Fathers Day is fast approaching and it is time to make dad feel special. If money is tight or dad doesn’t want you to spend money on him there are still things you can do to show him you appreciate all he does for you. My husband always tell our teenagers not to waste their money on him but they want to show they care and here is a handy list of how you can do just that without spending a fortune. 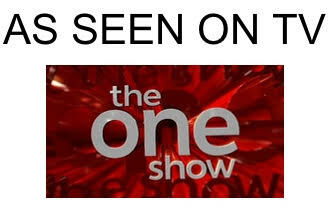 First up, what about cooking for dad? 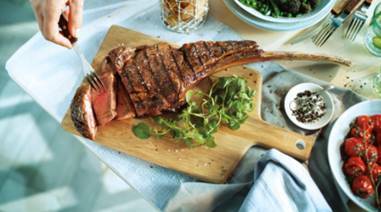 Aldi has the perfect solution with their Tomahawk Steak and ‘Big Daddy’ Extra Thick Rump Steak in stores from Thursday 14th June, especially for Father’s Day, Aldi’s melt-in-the-mouth Tomahawk Steak weighs in at an average 1.3kg and costs just £12.99/kg, making it up to 52%* cheaper than the Waitrose equivalent. Aldi will also be bringing back the 21-day matured 16oz ‘Big Daddy’ Extra Thick Rump Steak, for only £4.99. This lean steak with a great texture and rich flavour is best cooked over a very high heat, with a generous resting time. Pair with Aldi’s award-winning Exquisite Collection Argentinian Malbec (£5.99) for the ultimate taste combination. This bright and intense ruby-red wine has youthful purple tints and aromas of fresh fruits – a premium wine with great structure and a long and intensely fruity finish on the palate. These mouth-watering meats are available in stores across the UK from Thursday 14th June, but you’ll have to be quick, as with all Specialbuys, once it’s gone it’s gone! Mow the lawn or wash the car to save dad a job. These are the weekend jobs that my husband does and I have suggested to the kids that they do this to free up some time for him. Make dad a voucher where you promise to spend some time with him. Take him for a Costa – it is often presence not presents that is appreciated. Homemade cards are always a winner. My little one loves making cards and these are often so heartfelt that they are treasured for years to come. My chocolate card could be adapted for Fathers Day, this is a lovely gift for a chocoholic and is very frugal. 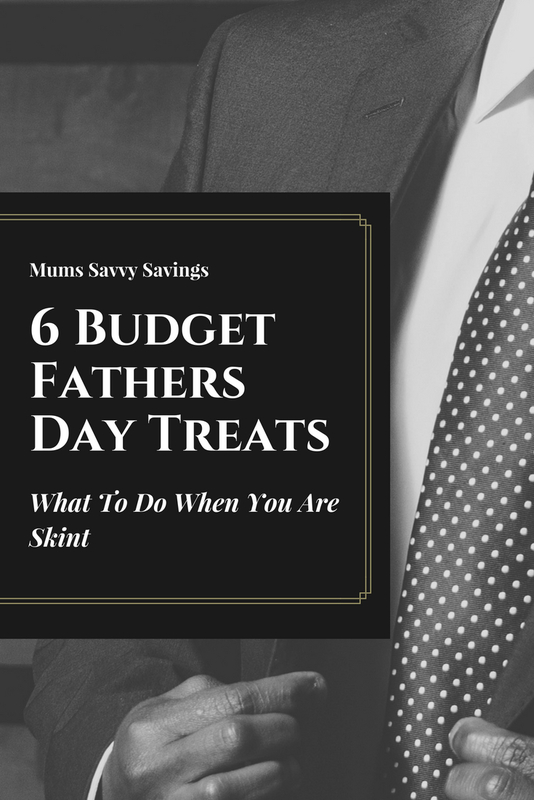 What other budget ideas do you have for frugal Fathers Day gifts?